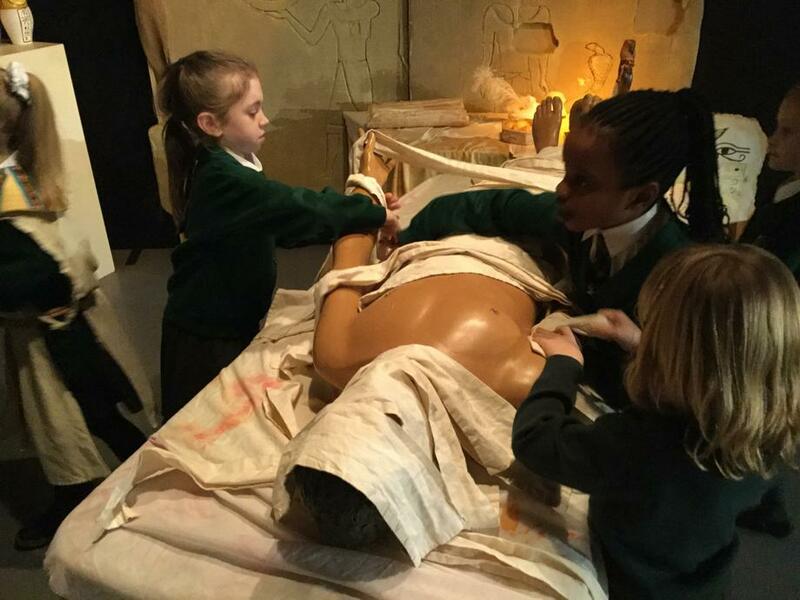 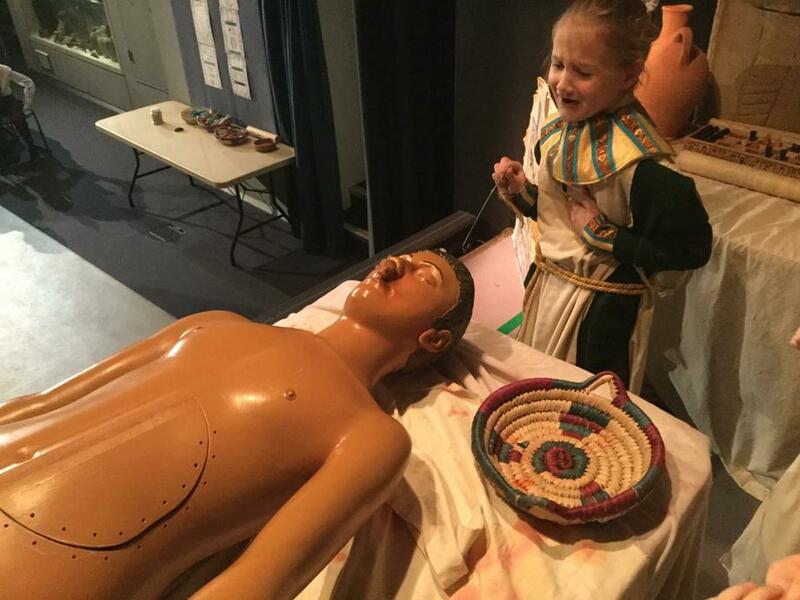 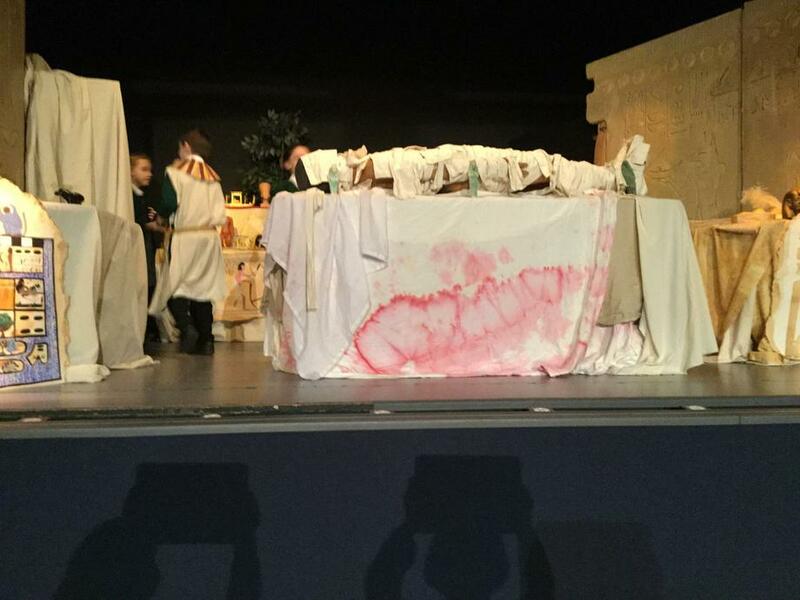 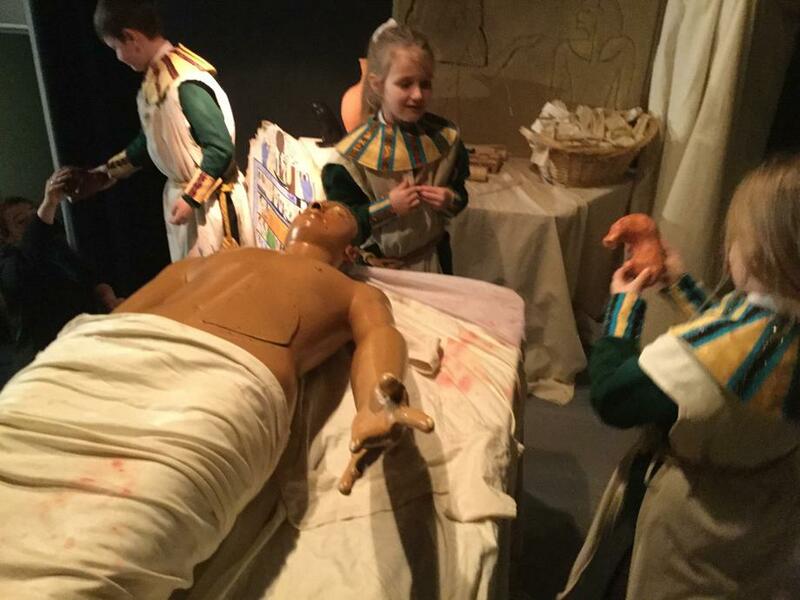 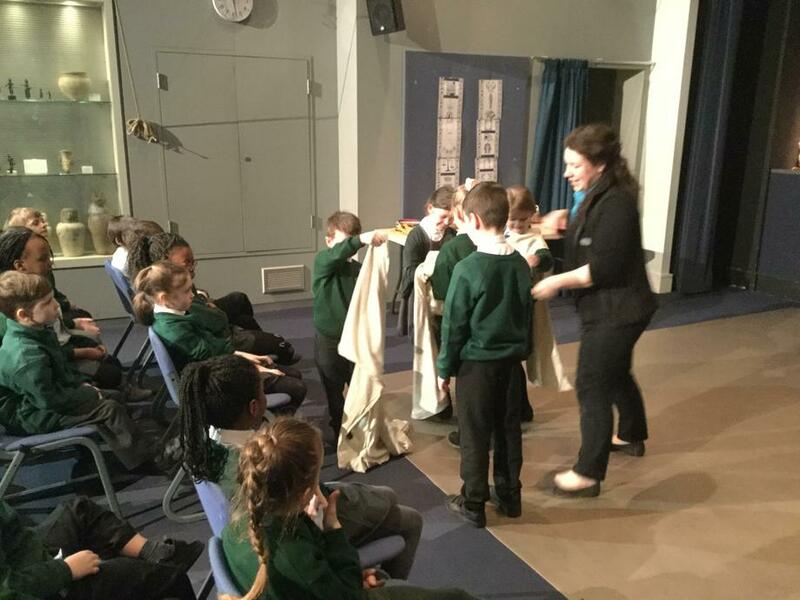 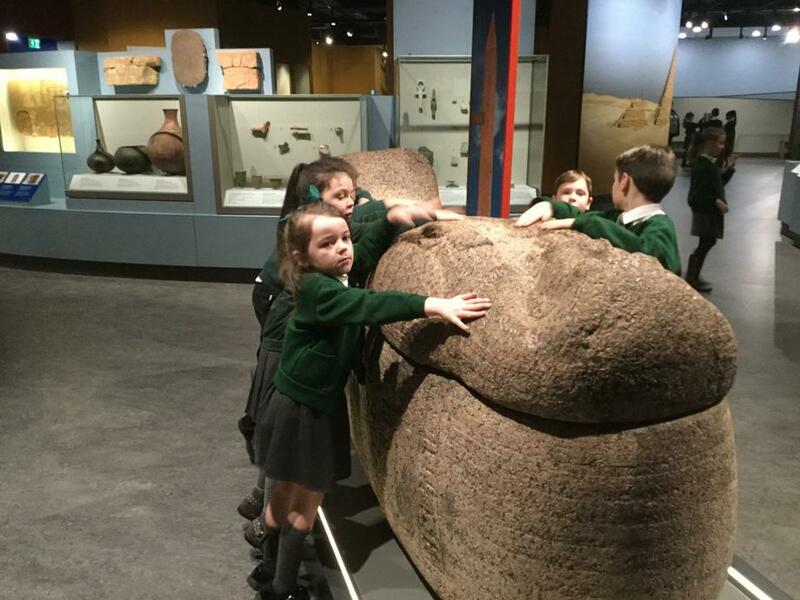 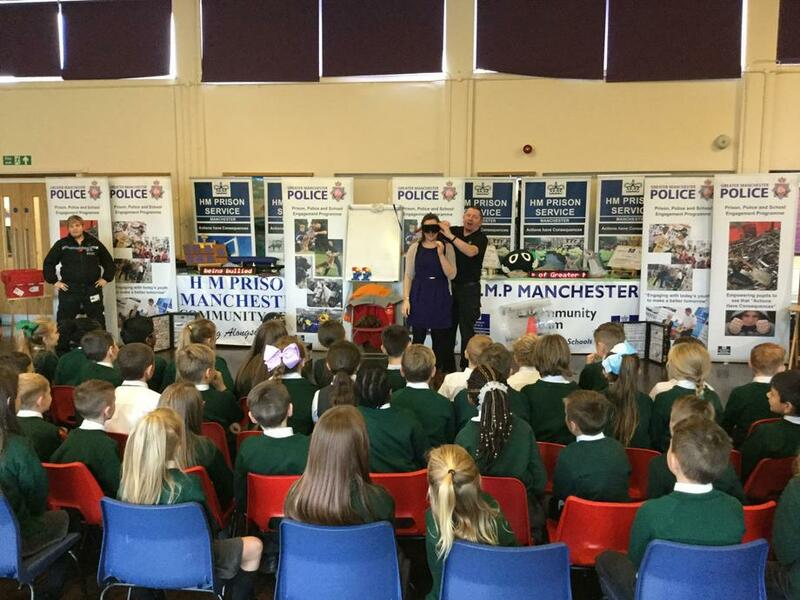 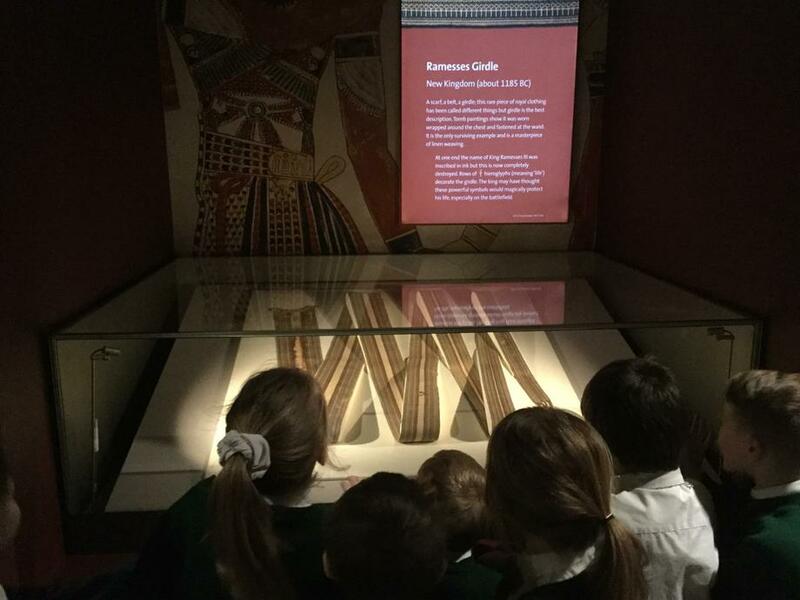 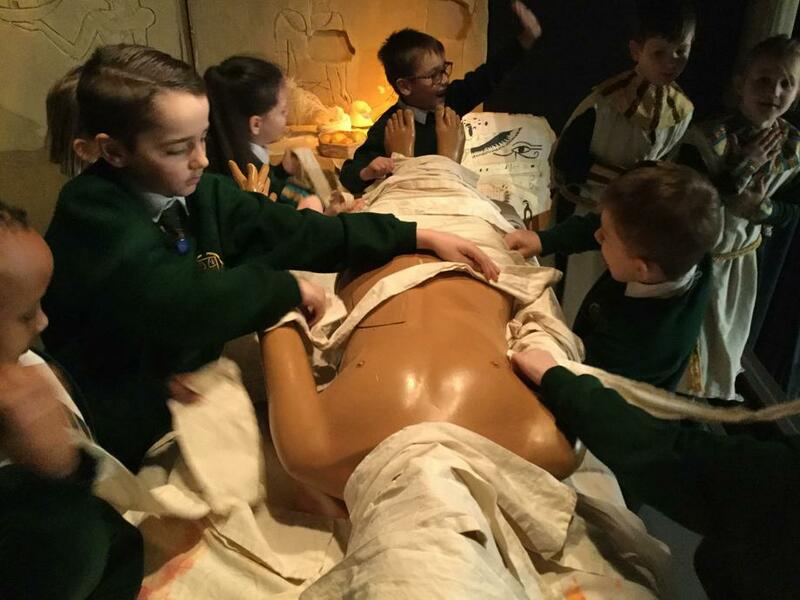 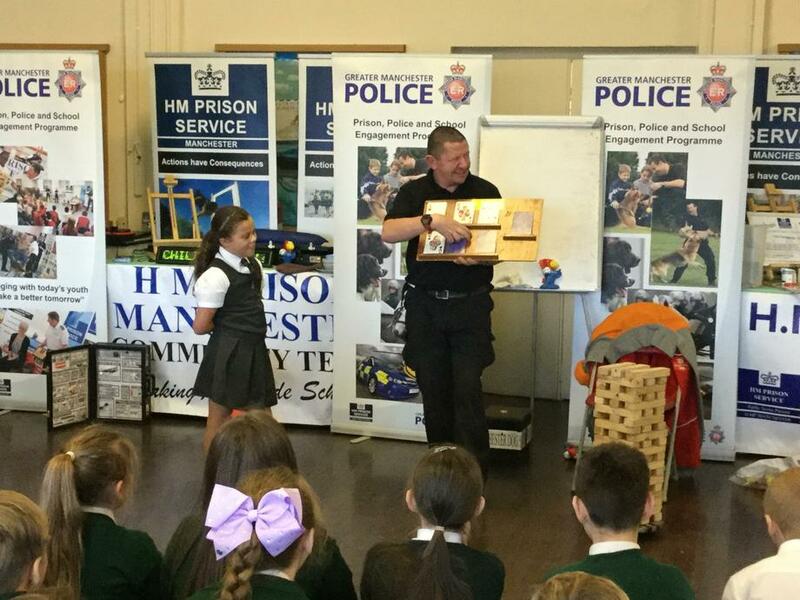 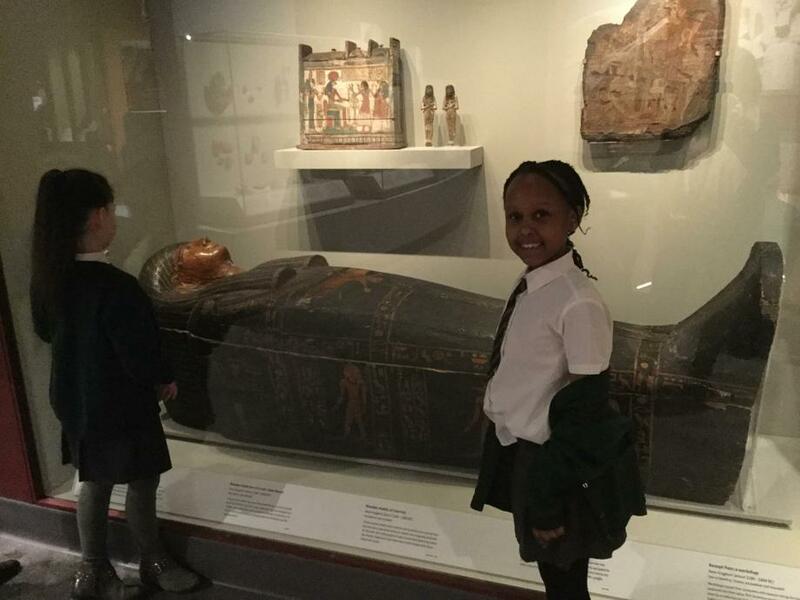 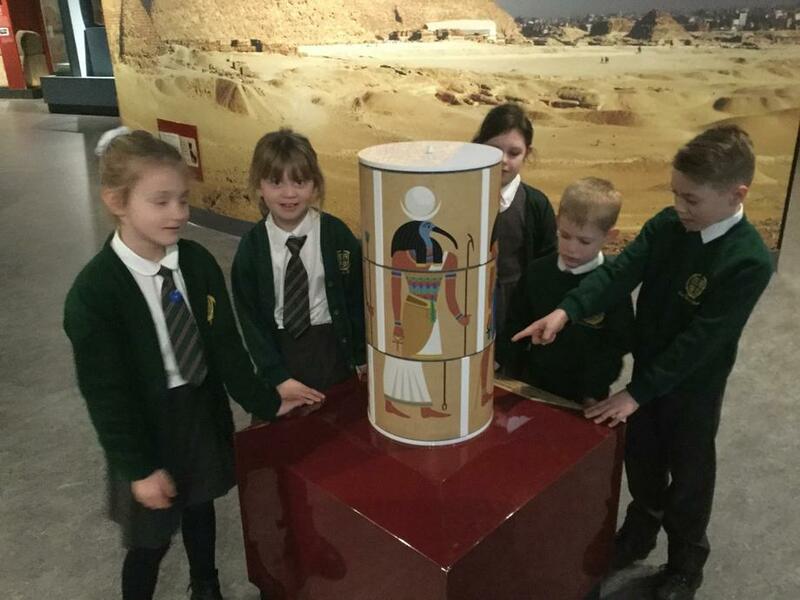 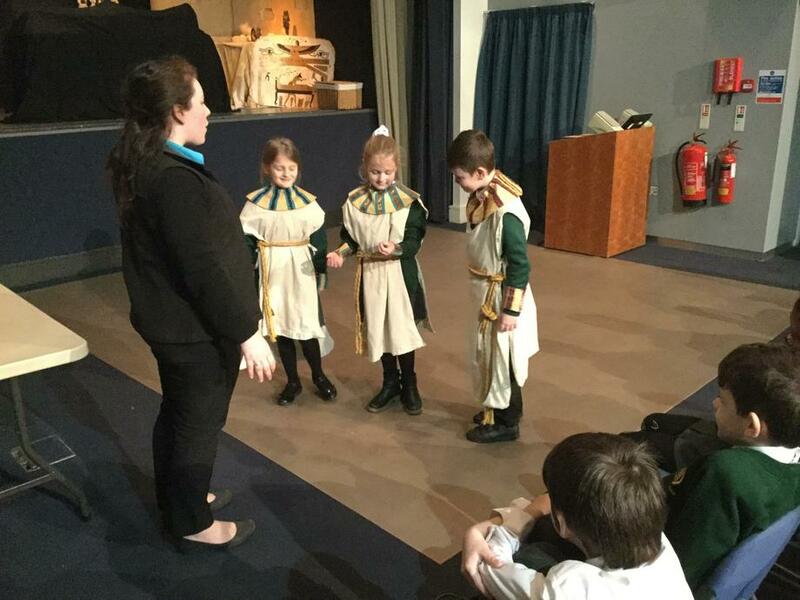 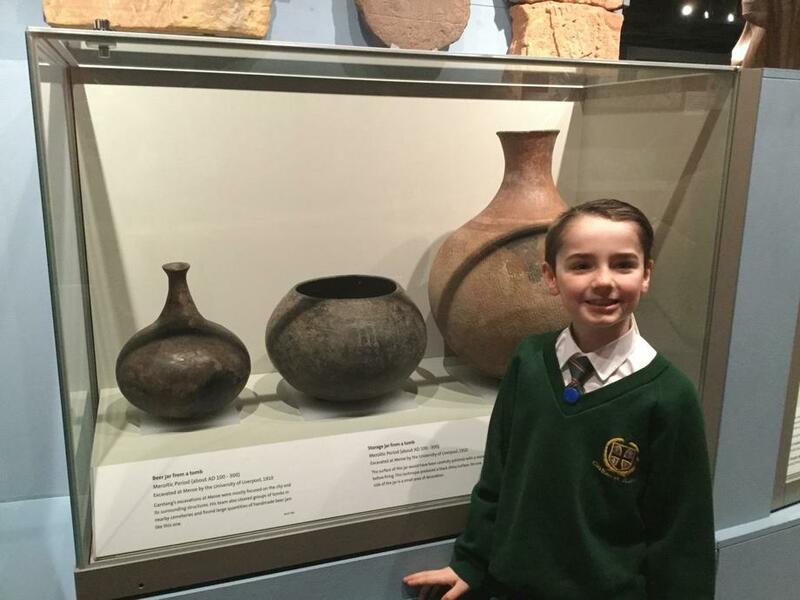 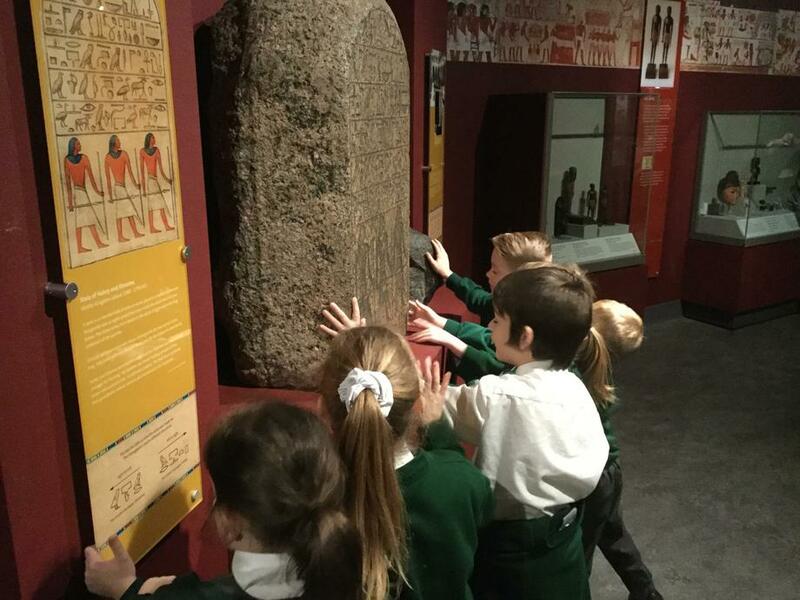 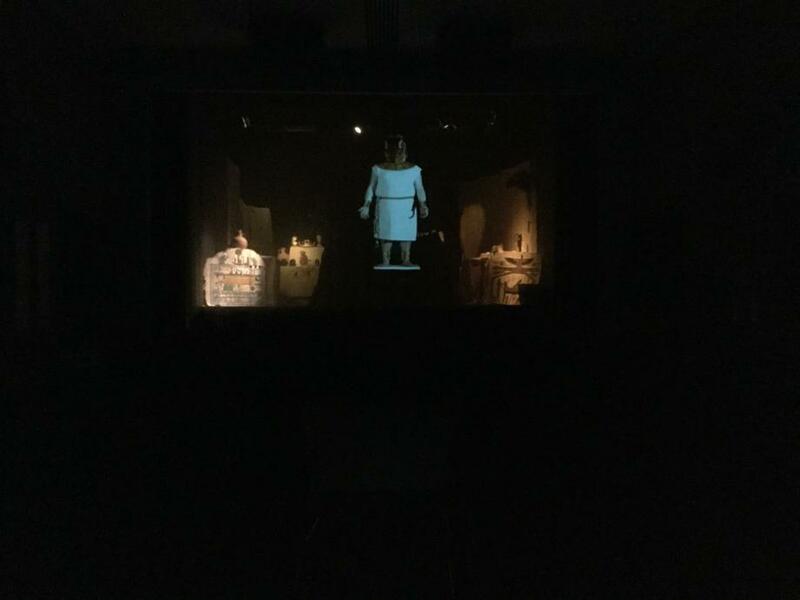 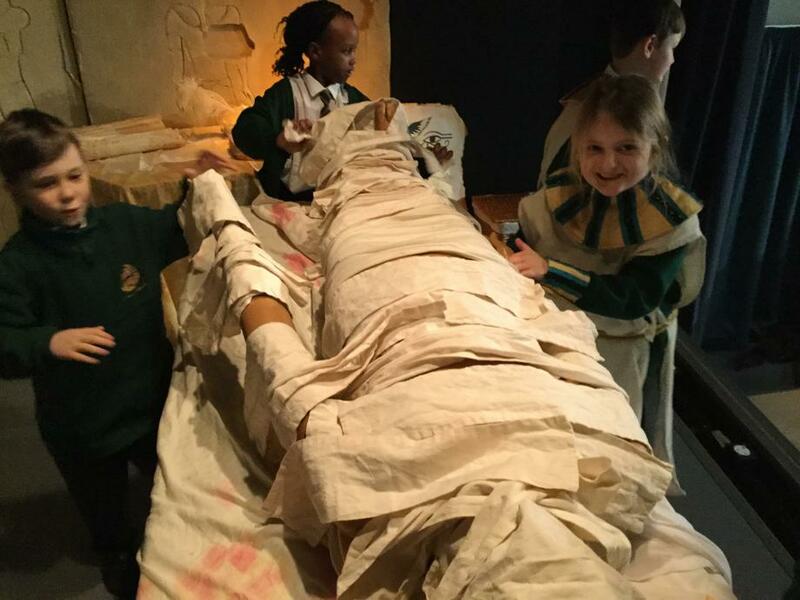 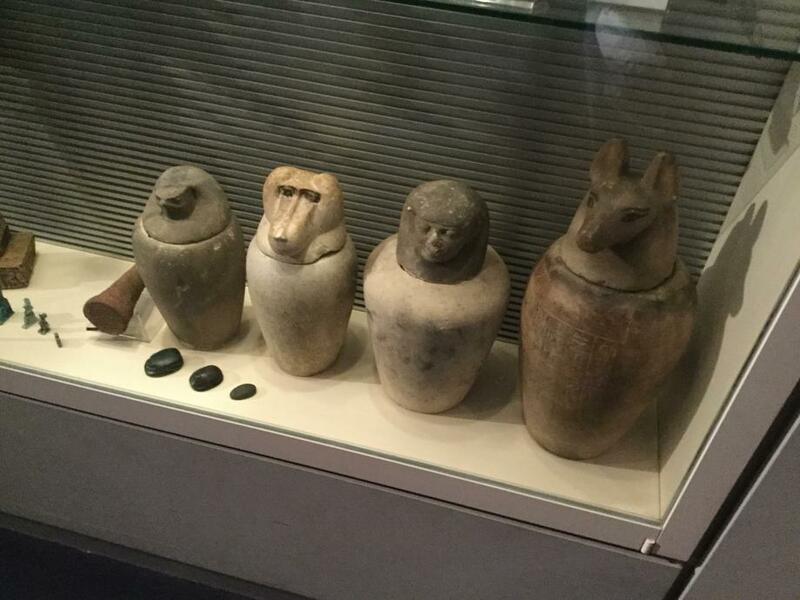 As part of our Ancient Civilizations topic we visited Liverpool Museum where we saw lots of artefacts from the Ancient Egyptians and we also able to become embalmers (people who mummify bodies)! 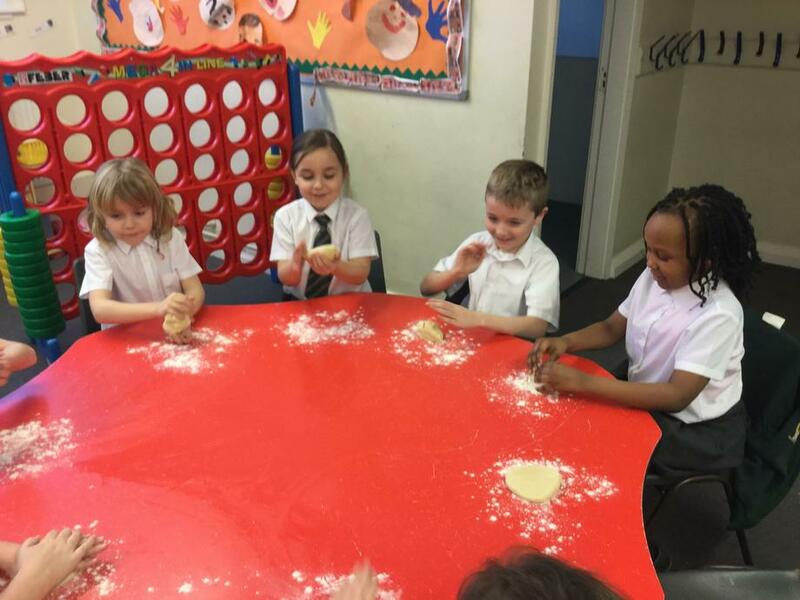 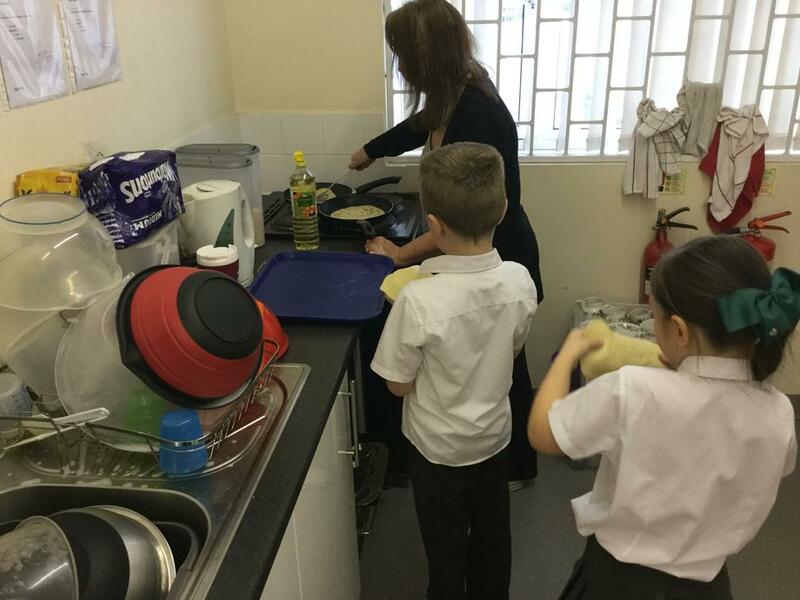 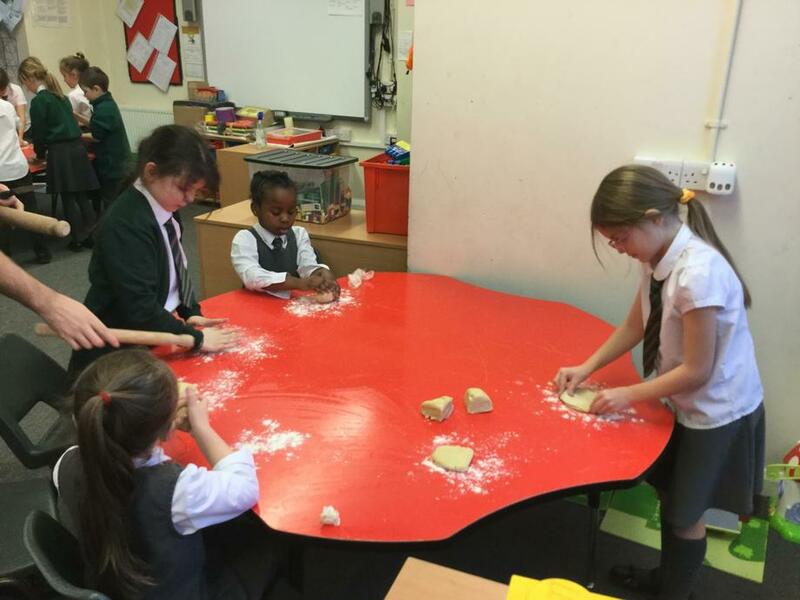 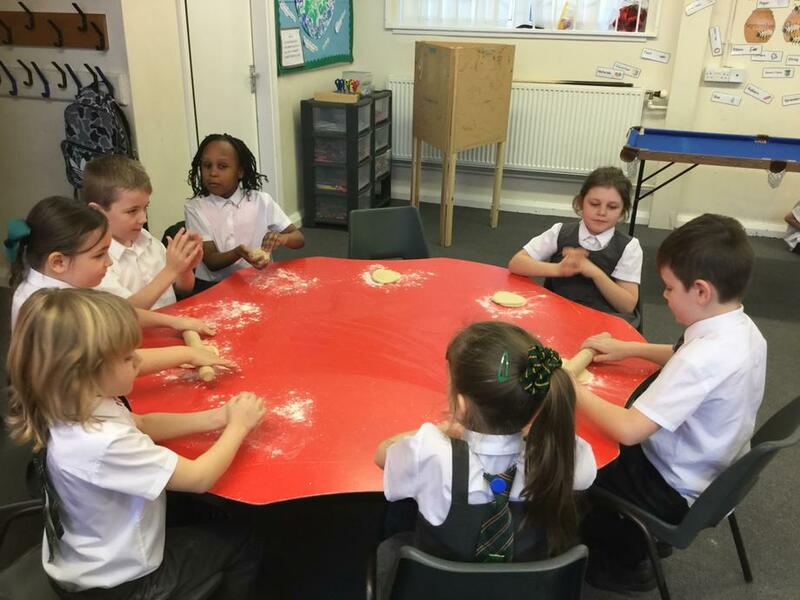 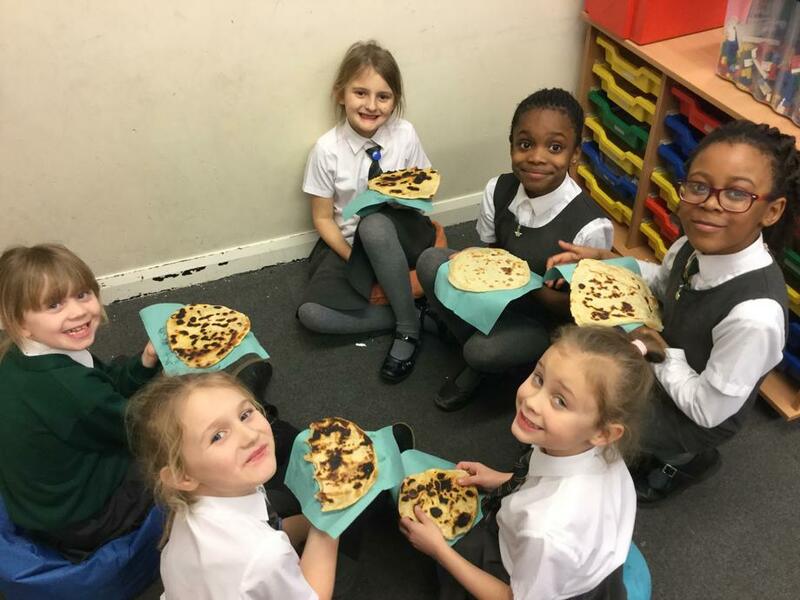 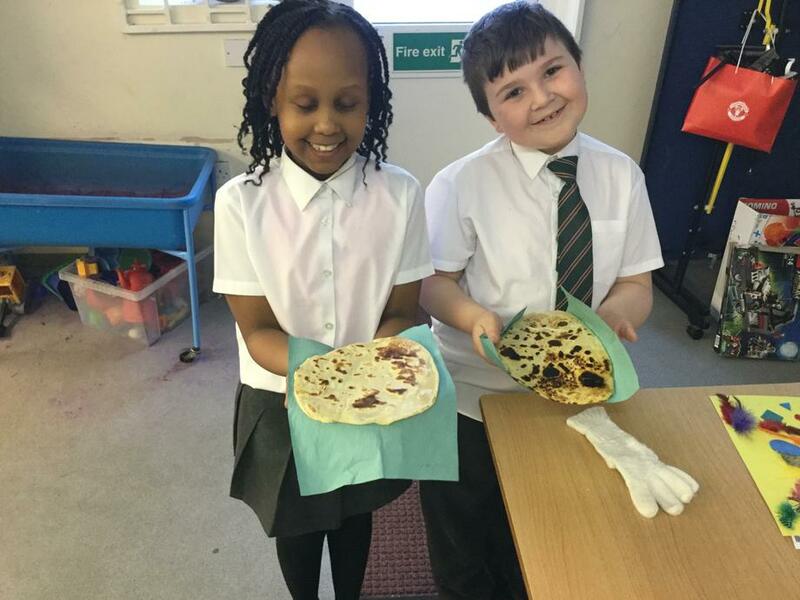 During DT week we spent time cooking (and tasting) traditional Ancient Egyptian flatbread. 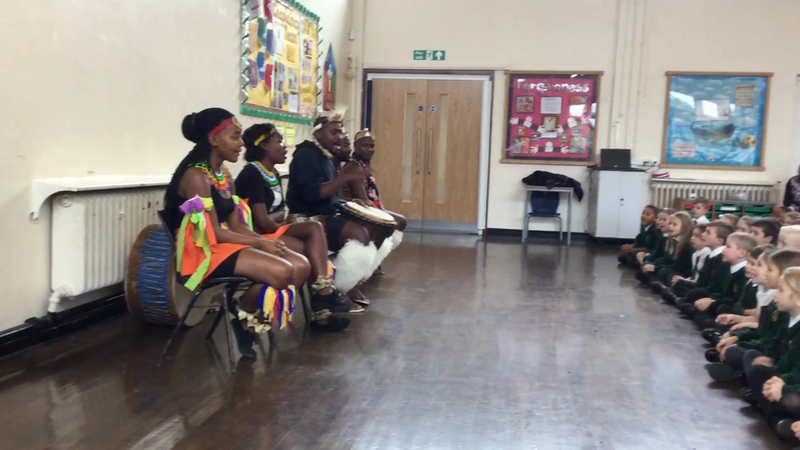 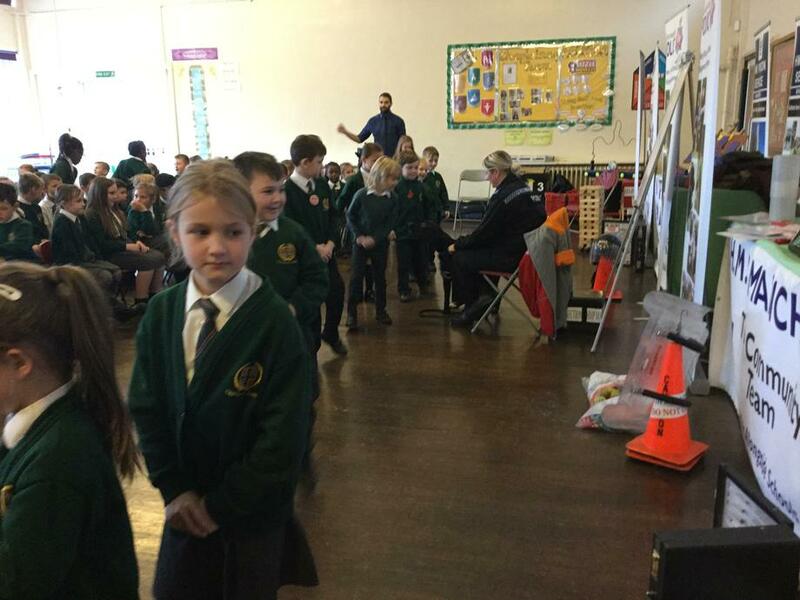 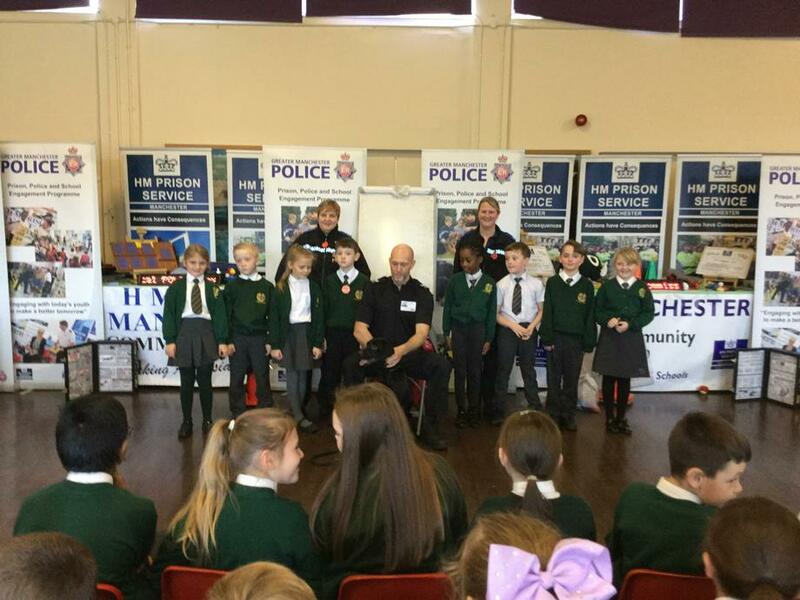 Yesterday we had fantastic fun singing with the Zulu Warriors...Please watch our video. 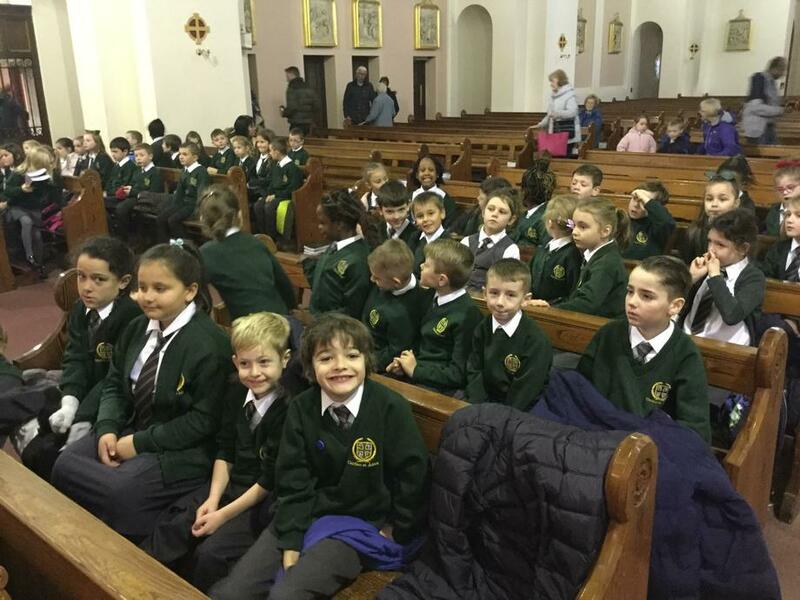 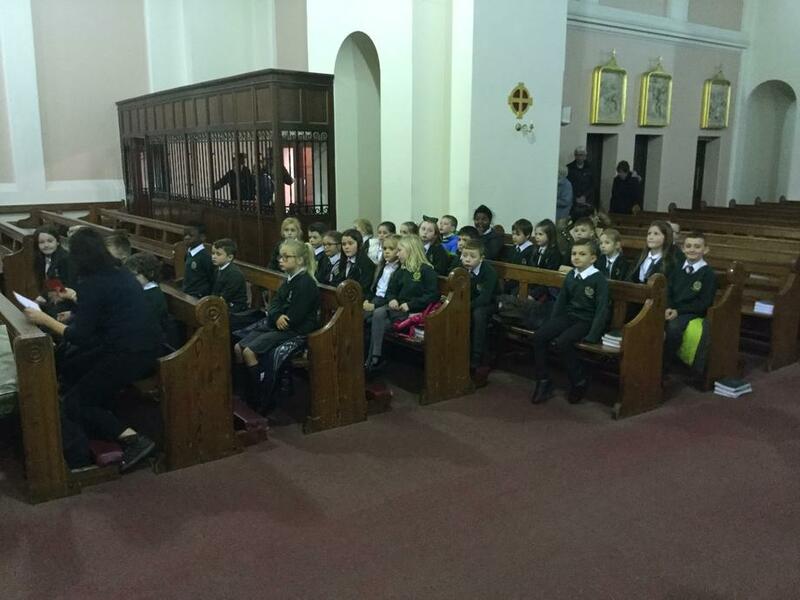 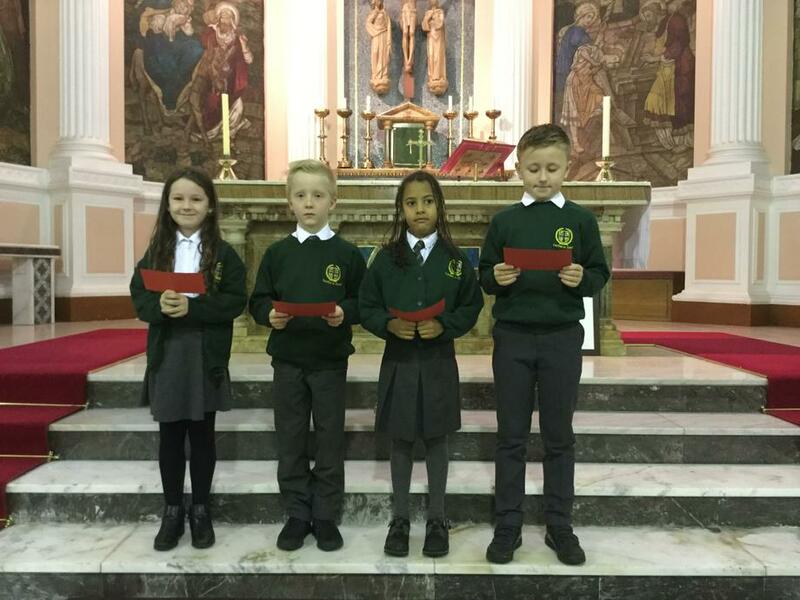 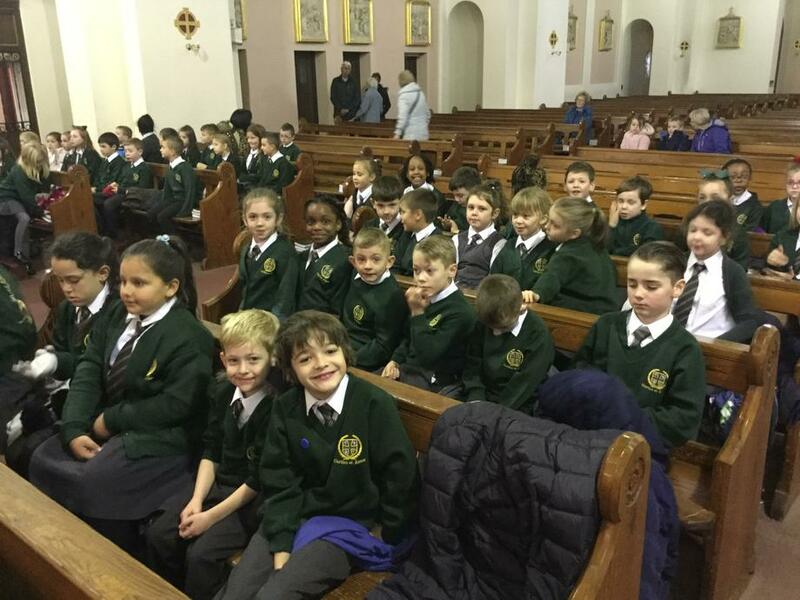 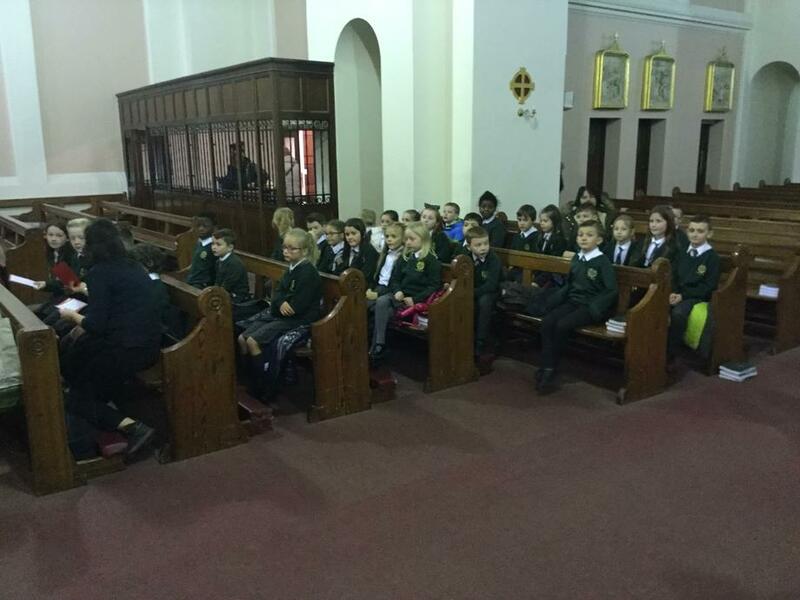 Welcome to a brand new year in St Joseph's. 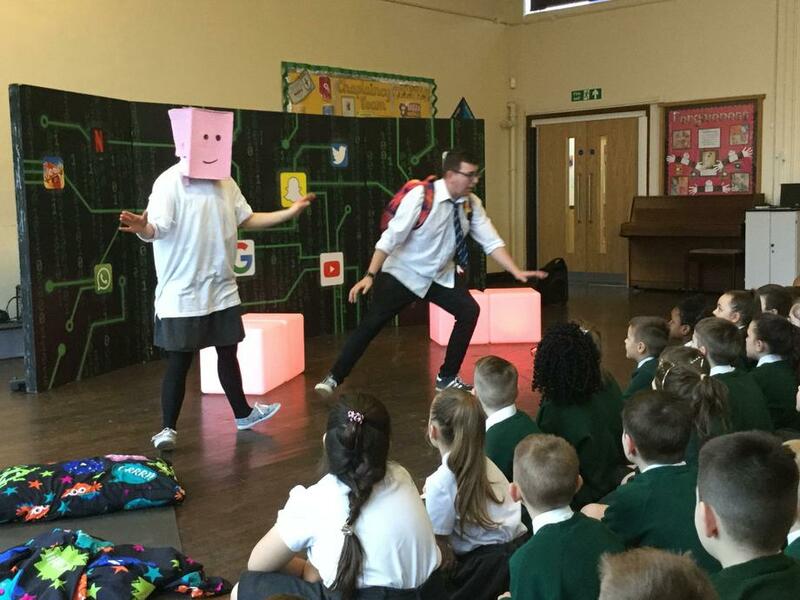 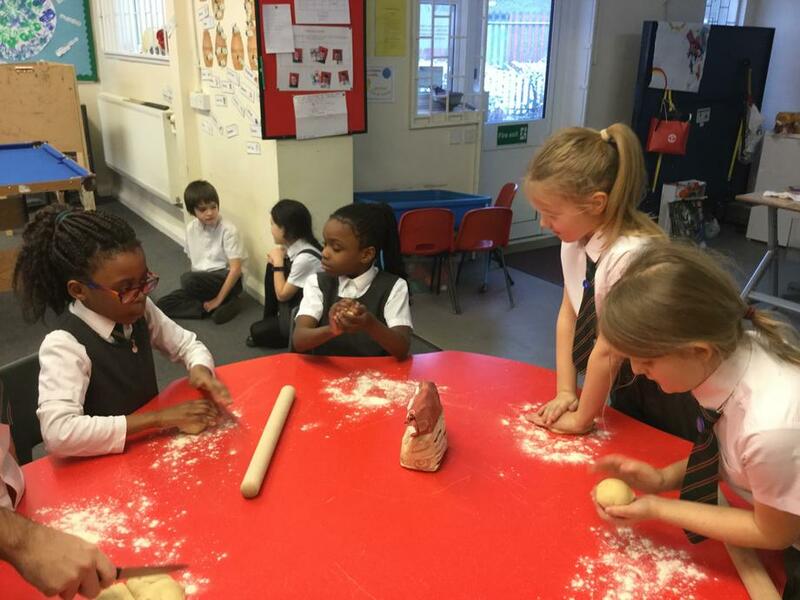 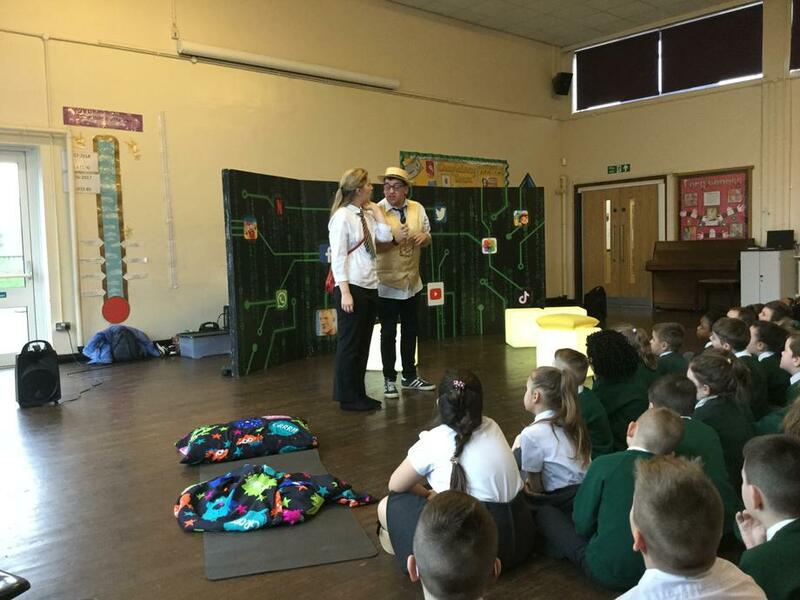 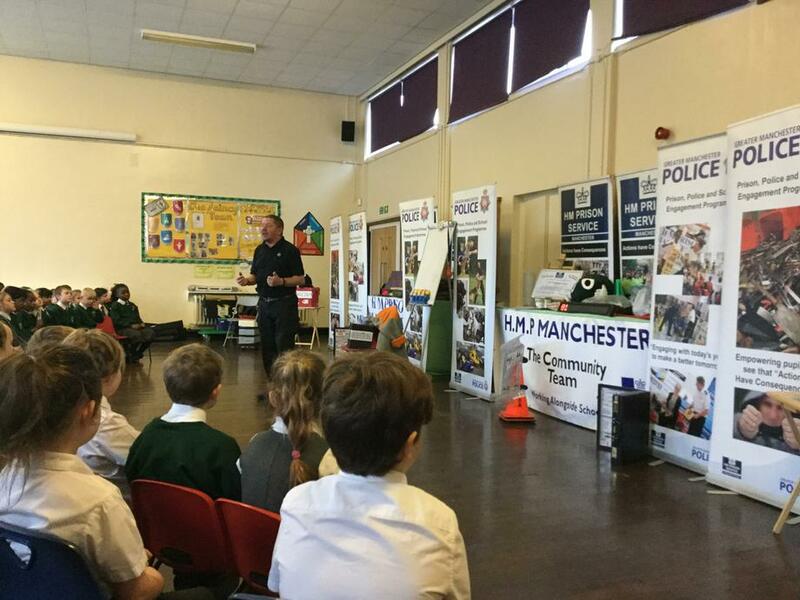 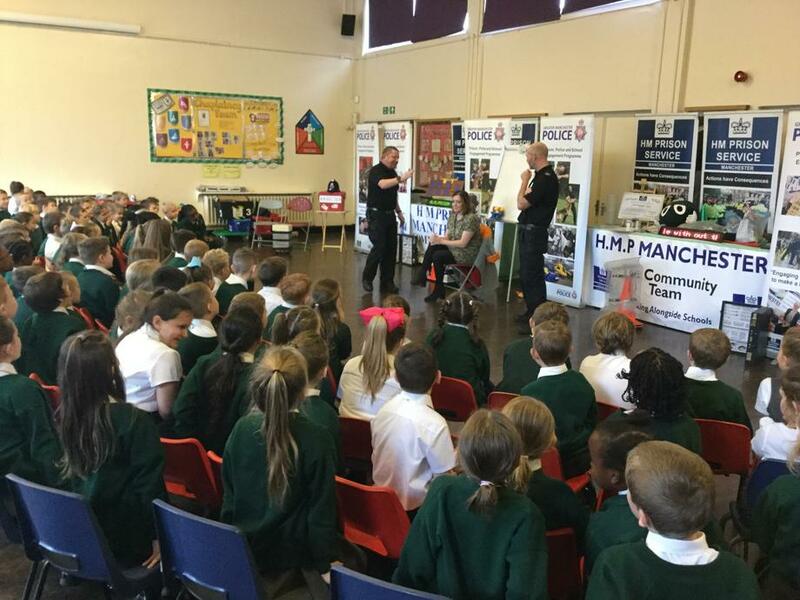 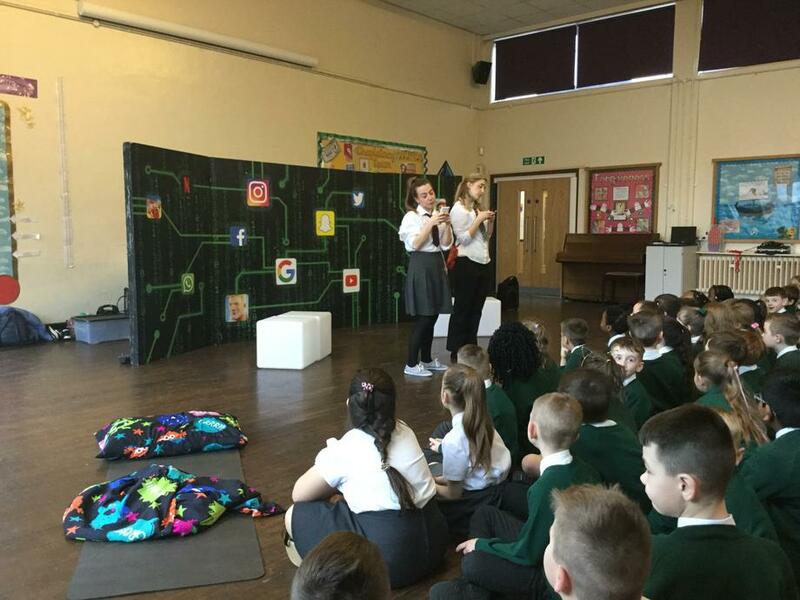 For many of the students in Class 8 it is a big step to the start of their KS2 journey and we have been spending the first few weeks getting to know some routines and expectations. 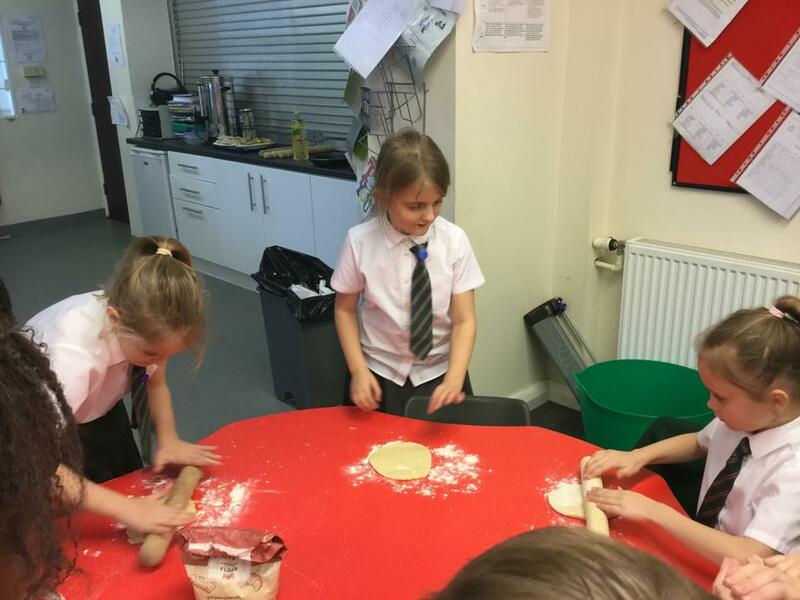 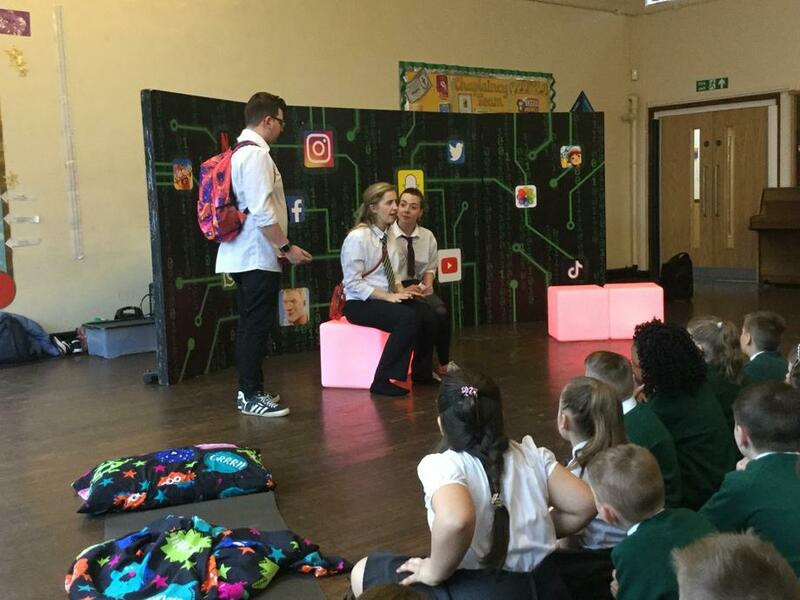 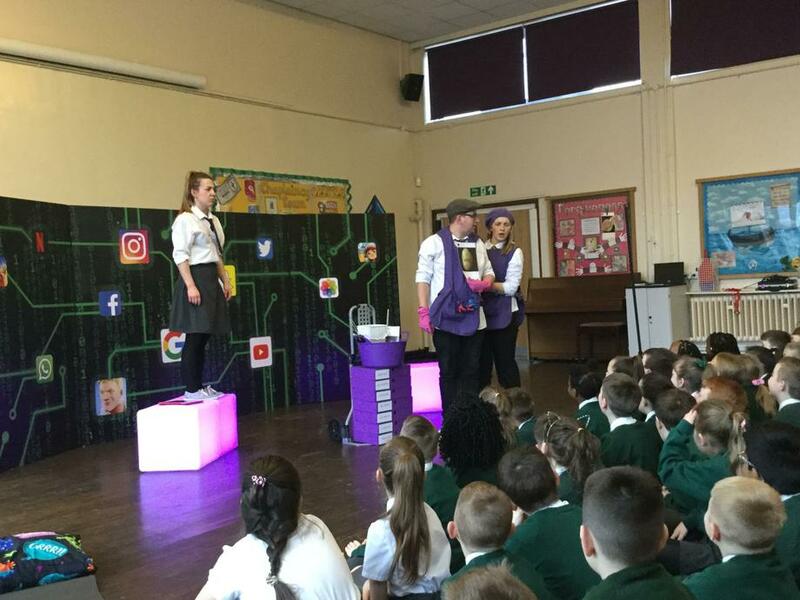 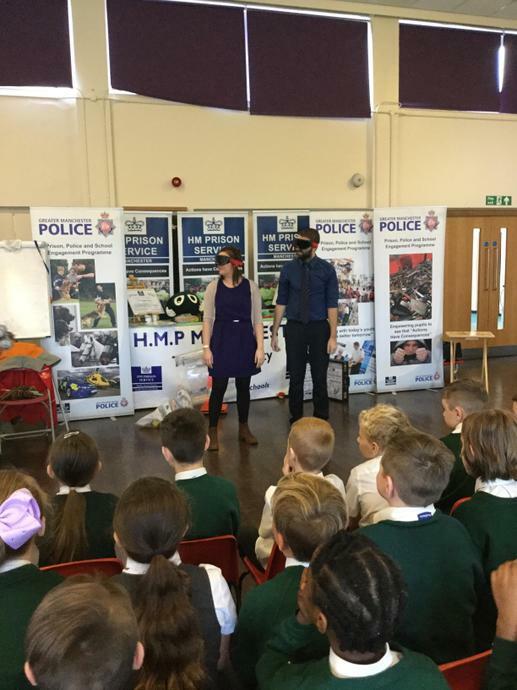 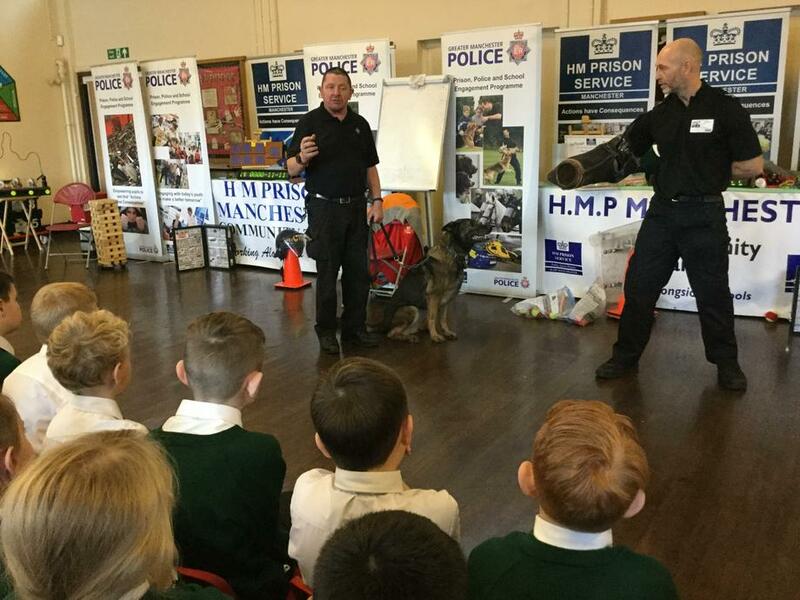 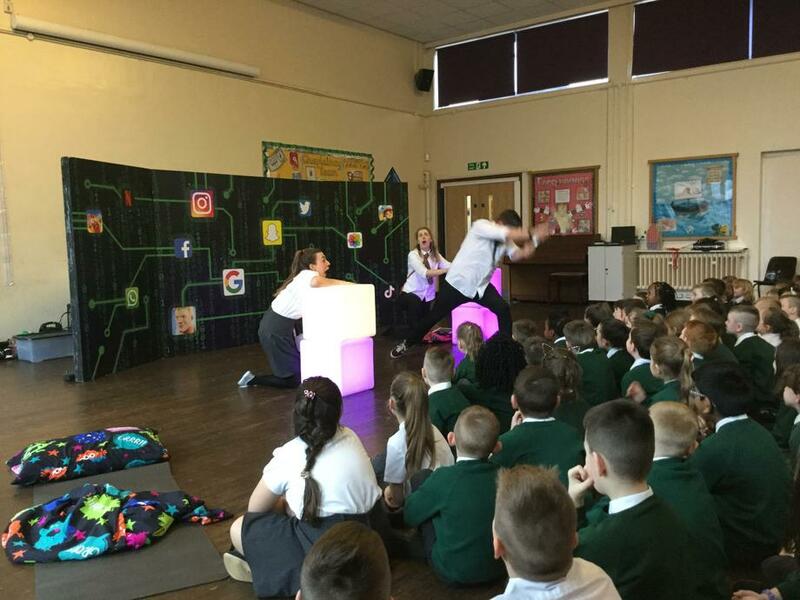 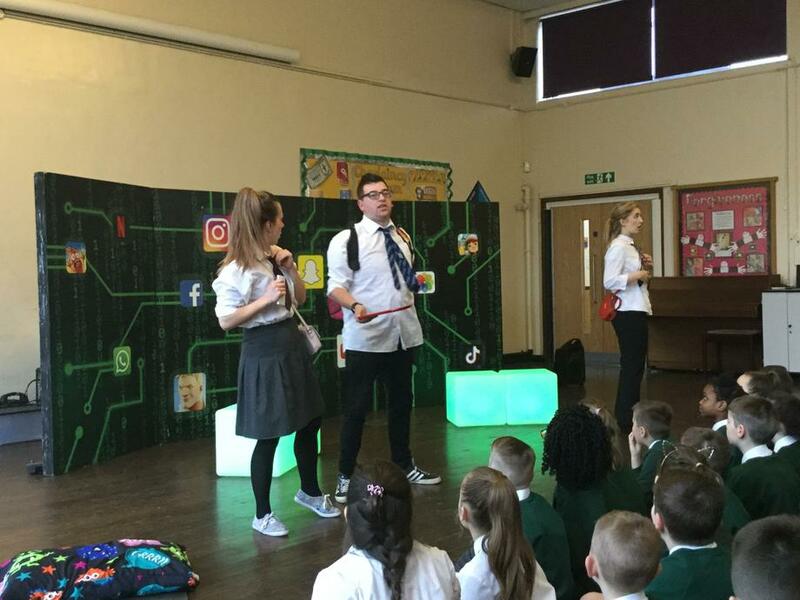 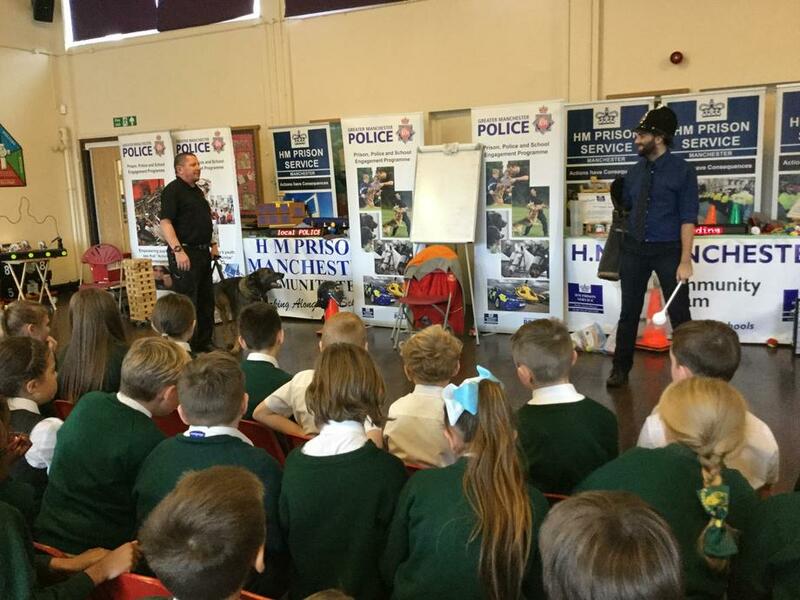 Throughout the year this page will be updated as often as possible to you keep our parents right up to date with all the fantastic things that are happening in Class 8!